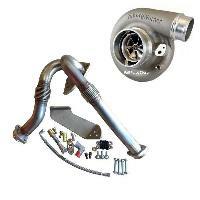 A T4 turbo mount kit and a T4 style turbo for the 6.0 Powerstroke gives you many turbo options for all different power levels. 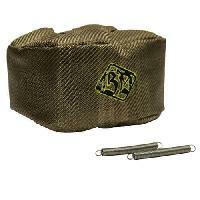 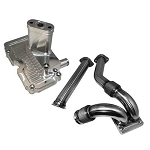 The T4 mount system removes the factory mounting location with the new S300 or S400 style mount. 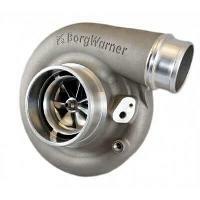 Your truck becomes future proof with the addition of a T4 kit because no matter how much power you add in the future you can simply increase the turbo size to match. 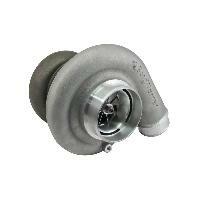 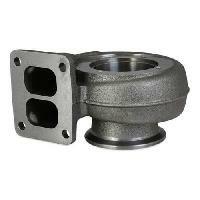 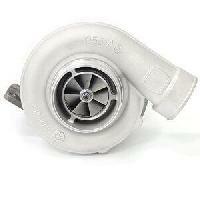 The best way to cure turbo problems associated with the variable vein OE stock turbocharger.